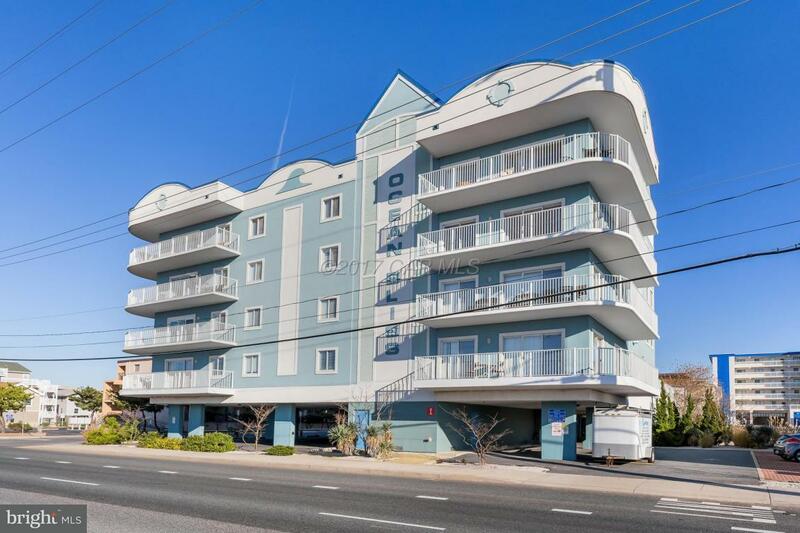 Live the life of luxury in the heart of Ocean City! 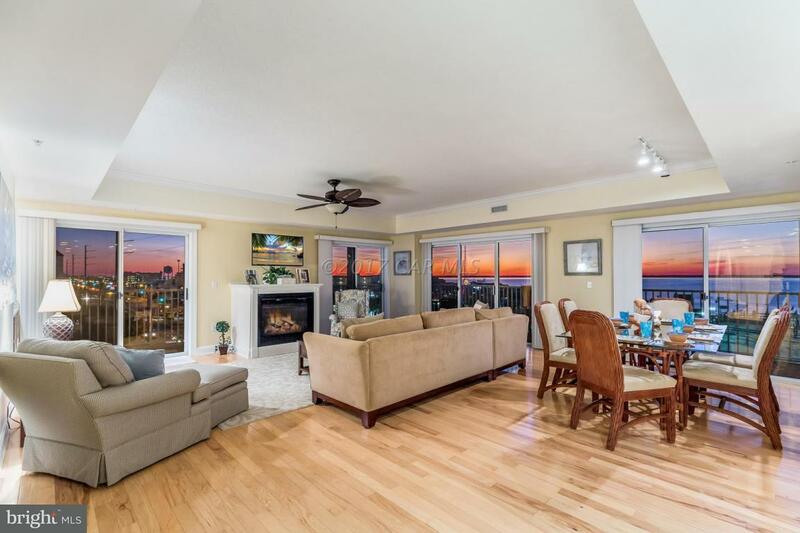 This 5 bedroom, 5 bathroom, 2 LEVEL townhouse condo is only steps from the beach! 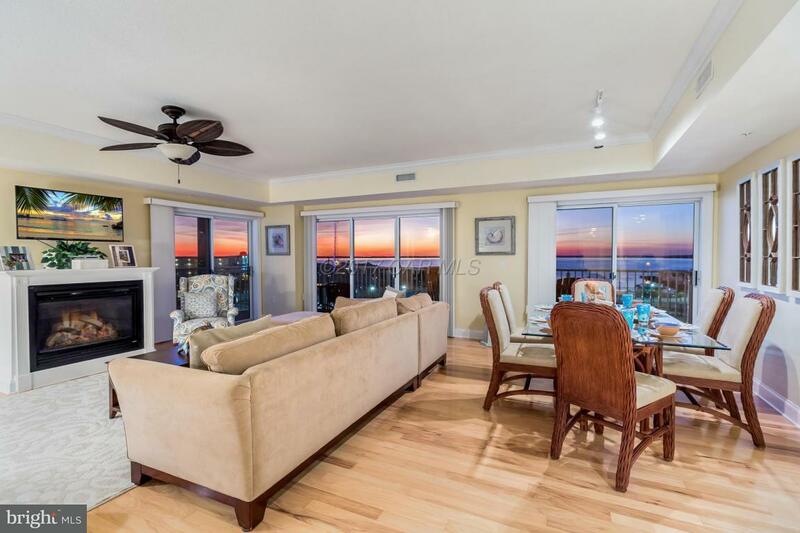 Both levels feature wrap-around balconies with views of the ocean and the Bay. The interior is completely customized and upgraded. 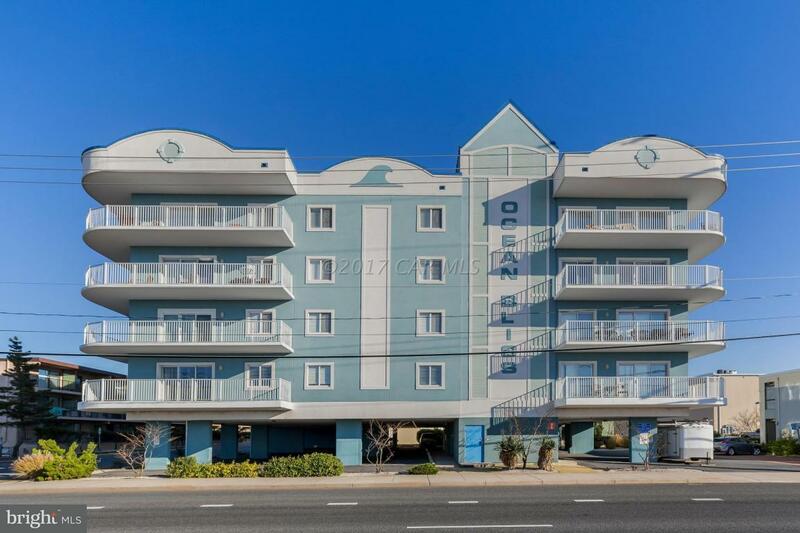 Great location close to some of Ocean City's best attractions. Building has covered parking and an outdoor pool. With almost 3,500 sq.ft., this unit is perfect to bring all family and friends or would make a great rental property. Rental projections for this unit are $60,000+. Listing courtesy of Keller Williams Select Realtors.